Polish Travel Quo Vadis offers comprehensive organization of business travel and individual travel. Among our services you may find hotel booking reservations, air ticketing, travel insurance, car rental, visa services and other services. As IATA agent we offer sale of regular airline’s tickets as well as low cost flight tickets via our reservation system. With access to over 220,000 hotels all over the world we tend to reserve hotels in Poland and overseas. Accommodation bookings in hotels, apartments, guest homes, flats or Airbnbs. Our integrated reservation system permits book hotels and different accommodation choices. 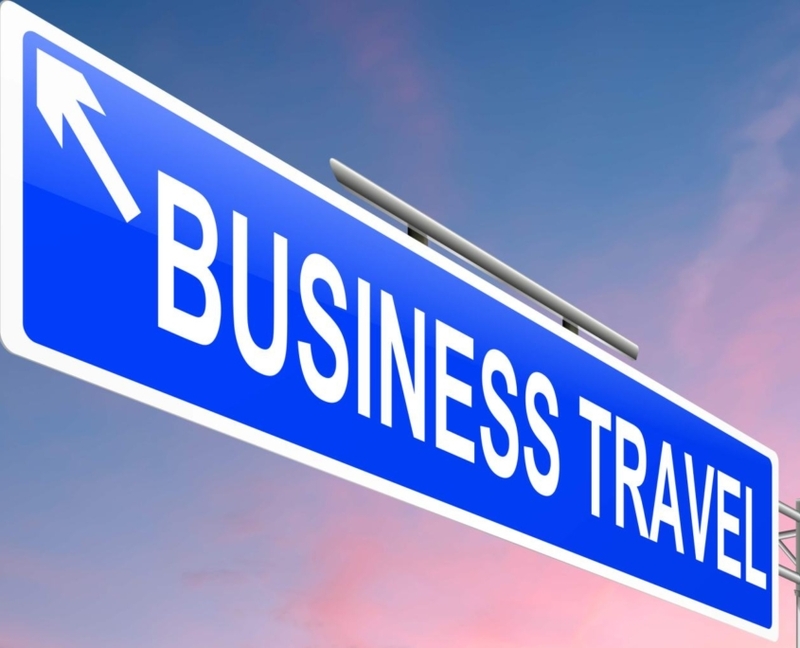 Business Travel Management is an integrated system that enables comprehensive business travel for businesses and institutions. The system is a business travel management – BTM tool for self-booking business travel. 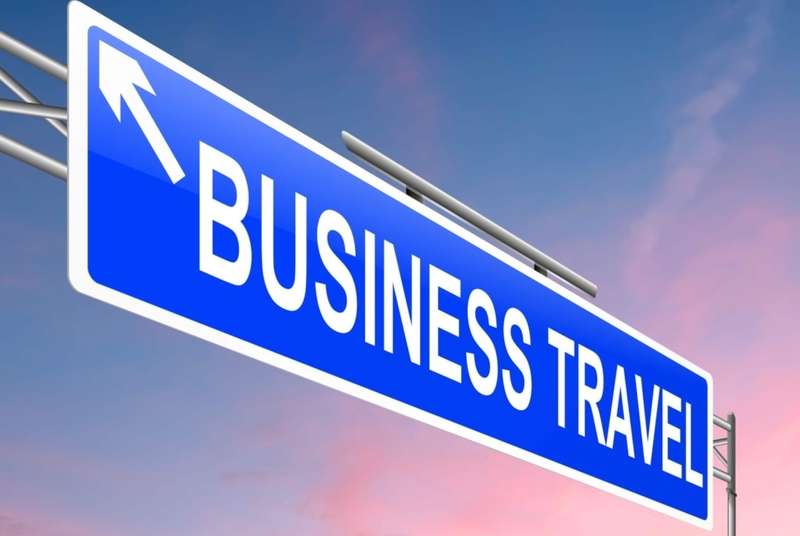 Thanks to this solution, you will guarantee your business better business travel arrangements, real savings and full control over business expenses. 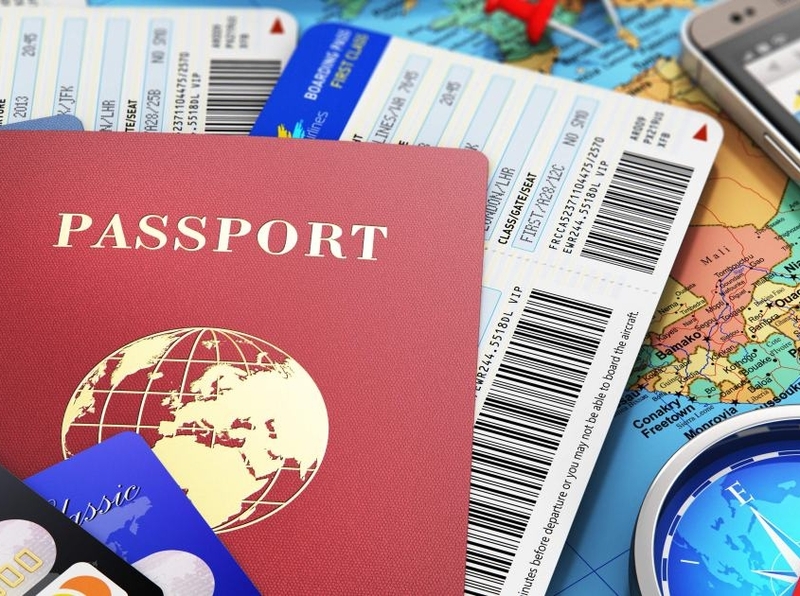 The system consists of the following modules: online hotel reservations, online air ticket booking, train and coach tickets, car rental, travel insurance, visa services, conferences and events. The dedicated system reflects the organizational structure of the firm, which takes into account the level of decision making in the company, its divisions, MPC cost centers, travel policies and types of travelers. This makes it easy to define your company’s travel policies, monitor and optimize your travel expenses. Our service additionally includes comprehensive organization of special events within the MICE sector like conferences, incentives, events and conferences. moreover we tend to organise cluster travels, integration events, workers trainings, business conferences, truthful visits and economic missions. Polish Travel Quo Vadis is, since 1990, one of the leading touristic companies in Poland. As Polish Destination Management Company we offer a good vary of distinctive selection of Touristic Services and artistic travel programs. We offer native support, consulting, group arrangements, venue finding, accommodation, transportation and other requested services. Through our power, expertness and a focus to detail, our predominate goal has perpetually been to create a powerful relationship with our purchasers, to grasp, to fulfill and to exceed their expectations.